We’re back with another update! If you’ve been following the band you will know that its been an incredibly busy summer. One of the highlights was our show with THE COWBOY JUNKIES(http://latentrecordings.com/cowboyjunkies/) at the SOUTH END GROOVE YARD(http://www.southendgrooveyard.com/) on Salt Spring Island which happened August 1st. It was a wonderful experience and we had a great time with ‘The Junkies’ over the course of that weekend. They are truly one of the country’s great bands performing both new renditions of their trade mark old psychedelic country/rock music. Special thanks to David and family for having us! Be sure to check out the South End Groove Yard events! 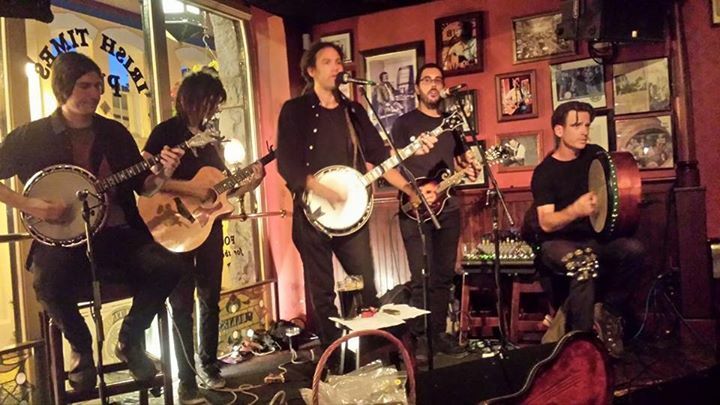 Our regular gigs at the SIDNEY NIGHT MARKET(Thursdays 5:30Pm-8:30PM), and at the IRISH TIMES PUBLIC HOUSE(Mondays (9:00PM-11:30PM)have been going strong, except when on tour. Feel free to come and support the band at these performances! We’ve been very regular at the SHIP POINT PIER with their multitude of events, most recently the Snowbirds Air Show. 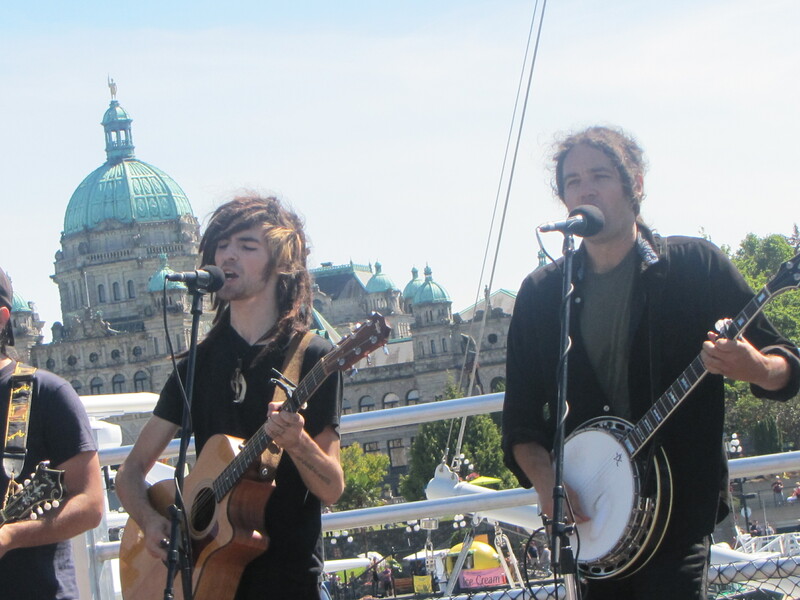 Keep checking our up-coming shows for more Ship Point events, and keep up with them at: http://gvha.v3.ca/n_specialevents.php). Our upcoming shows are August 22nd(Fashion Splash) and the Night Market on August 23rd(check our listings for times). It would be great to see you out! 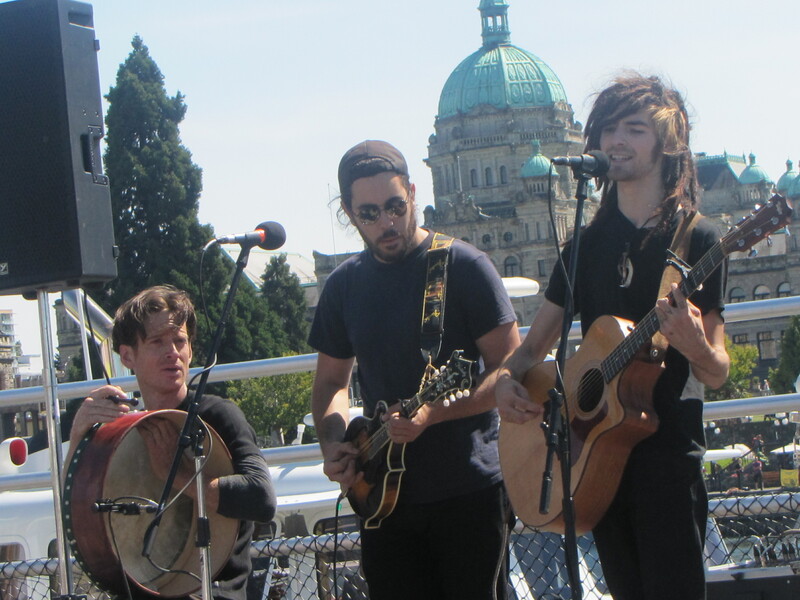 But, before that, we have a show August 19th from 12PM-1PM at Centennial Square on the outdoor stage as a part of the ‘SUMMER IN THE SQUARE’ Victoria Arts and Culture program(http://www.victoria.ca/EN/main/departments/parks-rec-culture/culture/outdoor-venues/centennial-square/summer.html.). Please come out to support its free and all ages! Liam: one of our biggest fans! 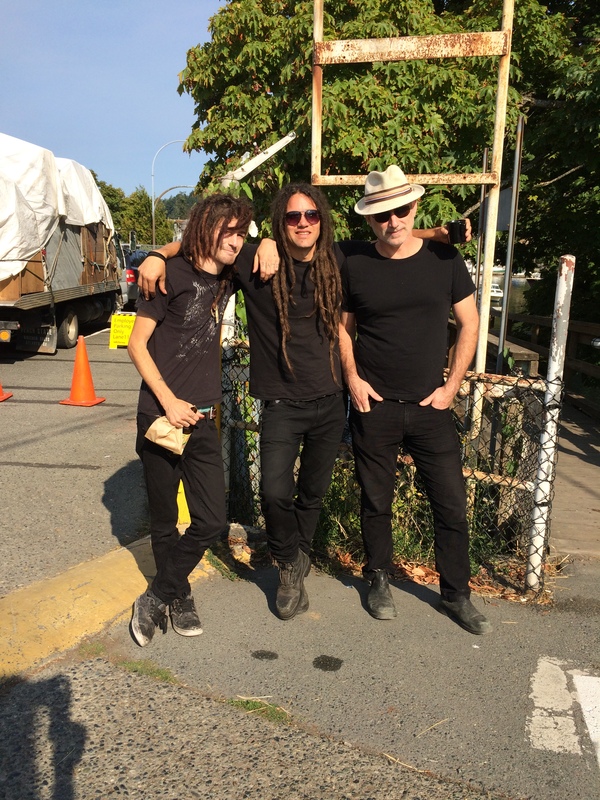 We’re also very excited to play a concert at the ‘METCHOSIN BANDWAGON’ on Friday, August 21st from 7PM-9PM at the Metchosin Golf Course (http://metchosinbandwagon.shawwebspace.ca/). For a mere $5 donation you get a full evening of music! Its also worth noting that this is a new program inspired by the ‘HIGHLAND MUSIC COFFEE HOUSE’ nights, which are an amazing musical contribution to the community. 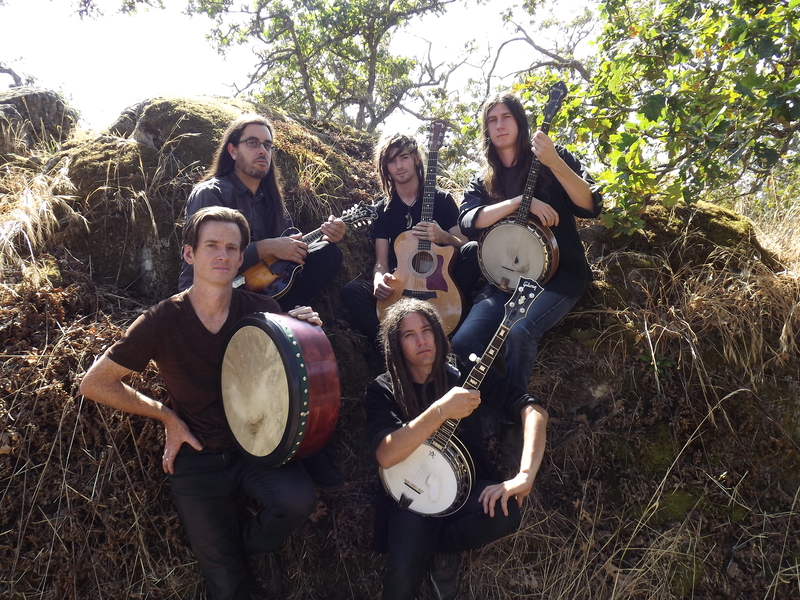 Check their schedule out at: http://www.highlands.ca/323/Highlands-Music-Coffee-House. We hope to see you out in Metchosin on August 21st! Then into September(thus far), we have our continuing, and lovely, relationship with MARY’S BLEUE MOON pub and cafe on Canora Road in Sidney. We perform there on Thursday, September 3rd. If you don’t know this pub, you should! Its a very intimate and fun way to hear some live music. Their site is: http://www.marysbleuemoon.com/ so you can check out their listings for live music! Other exciting news, we have a concert at the MARY WINSPEAR CENTRE (2243 Beacon Ave, Sidney)on September 26th with friend bands CRIKEY MOR(https://www.facebook.com/crikeymor), SETS IN THE WEST(https://www.facebook.com/SetsintheWest), and the VICTORIA SCHOOL OF IRISH DANCE(http://www.victoriairishdancers.com/)! This is sure to be a great event(https://www.facebook.com/events/724188331044225)! 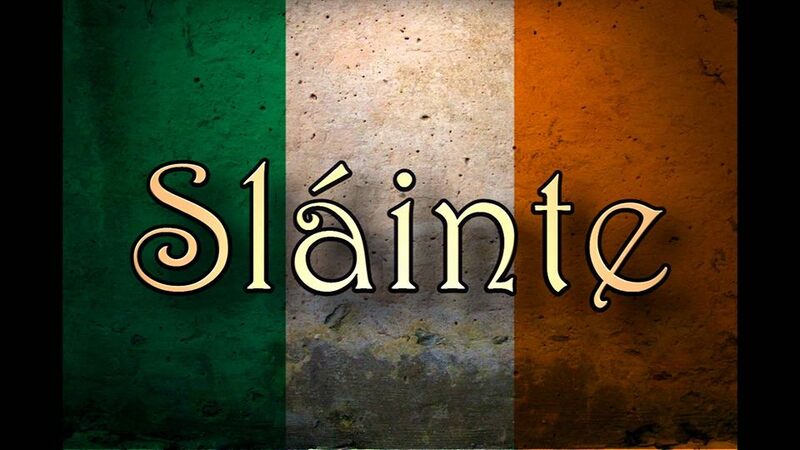 Tickets are only $15 and can be purchased at: https://ticketpeak.com/slainte We hope to see you out! This event was made possible thanks to the efforts, and enthusiasm, of Mr. Joe Supple. Thanks Joe! Finally, we have our debut at MOBY’S PUBLIC HOUSE(http://mobyspub.ca/) at 124 Upper Ganges Road on Salt Spring Island on October 3rd! 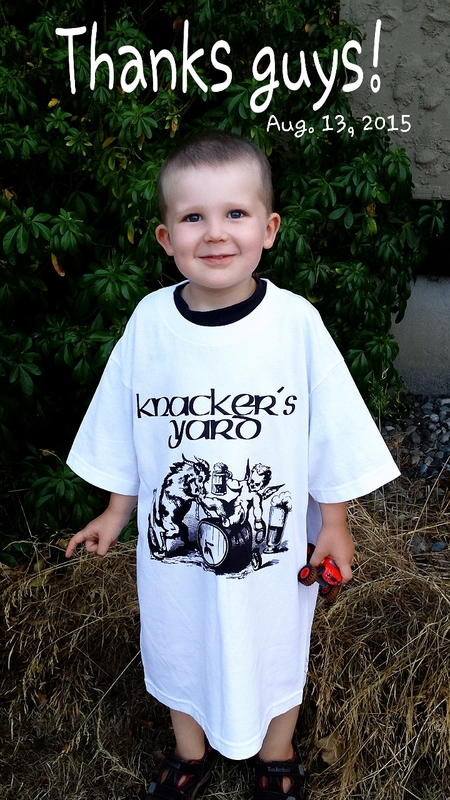 Besides all of that, we are going to be touring with KNACKER’S YARD this autumn, so stay tuned for those dates. We are also busy with private events. Feel free to get in touch with us for bookings! We are always seeking to fill our schedule of performances, especially through out the winter months. All the best, we’ll see you at the shows! Posted in Uncategorized on August 14, 2015 by knackersyard.